I live in a house of chaos... it is loud, it is mess but there is a lot of love. Yes... this is an ADHD home!!! My eldest son has ADHD, my youngest son is on the pathway and my husband hyper focuses and is easily distracted. 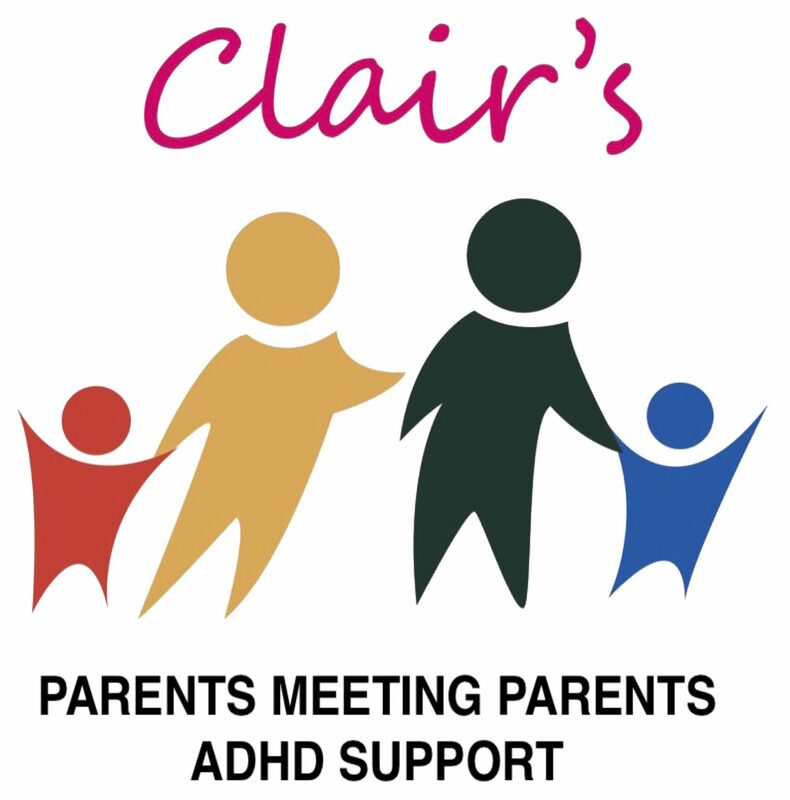 I help with a Parent and Carer ADHD Support Group and I value every moment of peace and quiet.